Eight personnel have been killed after a military plane crashed into a mountain in Cuba, the armed forces announced, refuting initial media reports that dozens of civilians were killed when an Antonov-26 passenger plane disappeared off radar screens. “The eight military personnel on board, including the crew, died,” the Revolutionary Armed Forces Ministry said in a statement. 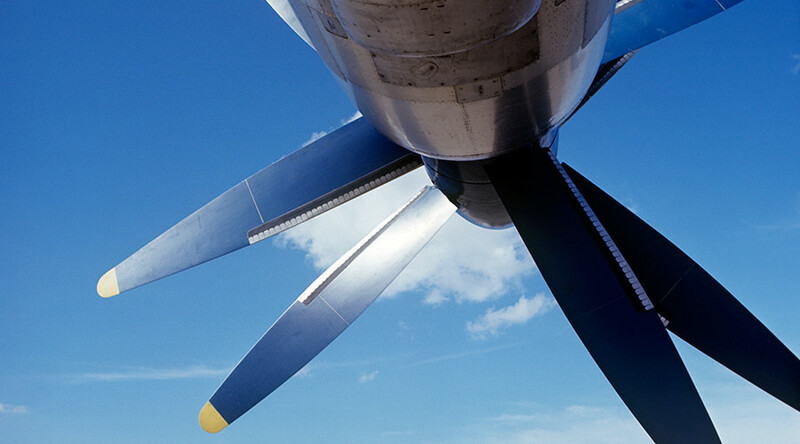 The Soviet-made Antonov-26 twin-engine turboprop plane crashed into the Loma de la Pimienta mountain some 80km (50 miles) west of Havana after taking off at 6:38am (0638 ET) from Playa Baracoa. “A commission of the Revolutionary Armed Forces Ministry is investigating the causes of the accident,” the ministry said in a statement, denying initial reports that there were civilian casualties. We’re following reports of a crash of an Aerogaviota An-26 in Cuba, however it does not appear we have data for this flight. Earlier the Spanish media reported that a civilian Antonov-26 plane with up to 39 people on board dropped off radar screens in the early hours of Saturday as it was conducting a flight over Cuba. The report from the Colombian NTN24 broadcaster also said that the aircraft belonged to the local Havana-based Aerograviota airlines. Prior to the official statement by Havana, an unnamed source told the AP that Aerogaviota had informed Cuban officials of the crash, but authorities were ordered not to release the information. 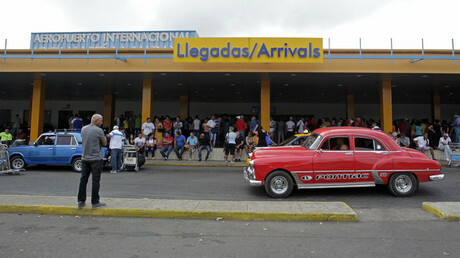 Saturday’s incident is not the first time that Antonov-manufactured airplanes were involved in fatal crashes in Cuba. Sixteen passengers and four crew members died in March 2002, when an Antonov-2 plane crashed near Guaracabuya, Villa Clara, when traveling from Cienfuegos to Cayo Coco. Five years earlier, in July 1997, 39 passengers died with five crew members when an Antonov-24 crashed into the sea near Santiago de Cuba. Before that, in March 1990, a Soviet-made Antonov-26 crashed en route from Santiago de Cuba to Havana. Two people were killed and 18 were wounded.